If you have kids, you probably have toy clutter. My kids are getting older, so that does mean less toys in the house, which would make you think less clutter? Not necessarily. 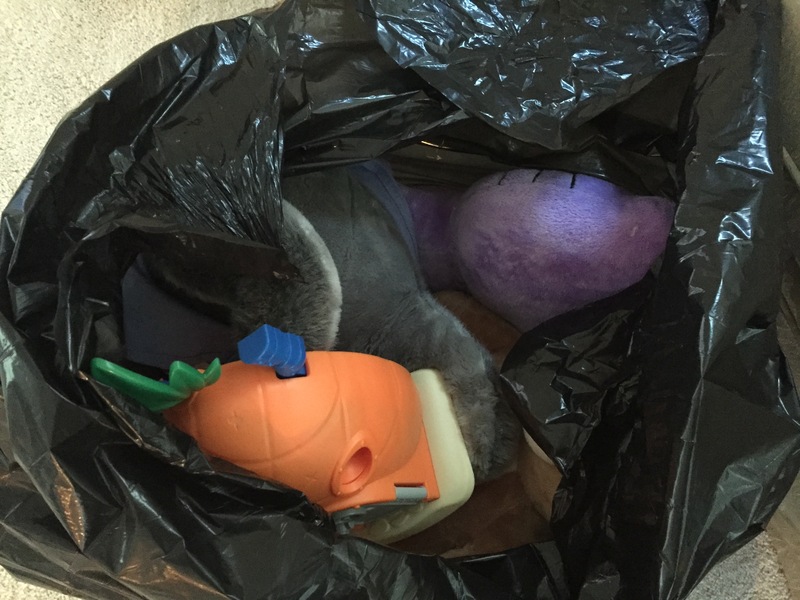 Here are some ways I am trying to avoid toy clutter for 2016. 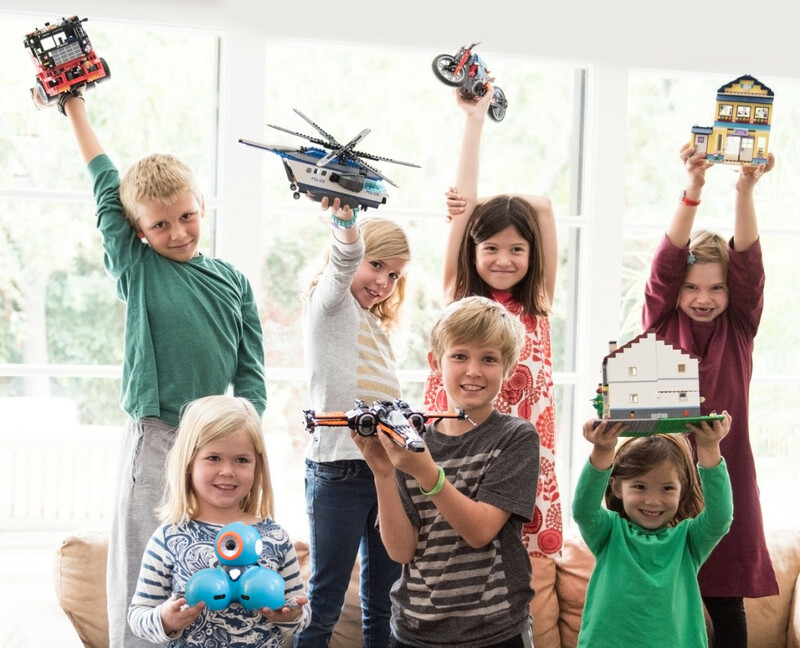 Don’t Give In To Toy Fads: Of course, every child wants the newest and coolest toy out there that they see on a TV commercial. That was one of my problems. Every time my daughter heard of a new toy, I would go out and buy it for her, which means more toys and more clutter. Out With The Old: Start the toy purge. Kids get older and end up not wanting 500 stuffed animals or barbie dolls. Consider donating these old toys, or sell them and put the money in your child’s piggy bank. Bins, Bins, Bins: Any kind of storage bins are a lifesaver. 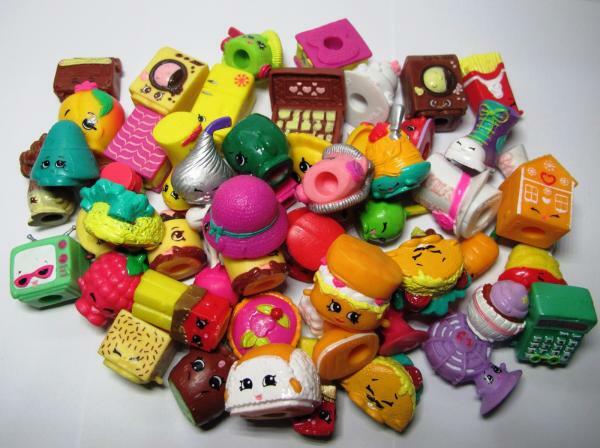 Organizing toys in these makes it a snap! 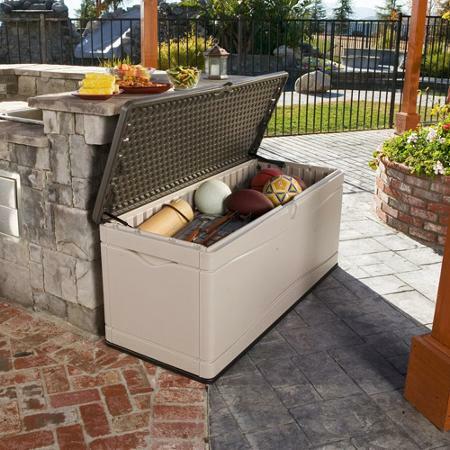 Outdoor Storage: We have LOTS of outdoor toys, and it can get overwhelming at times. This deck box comes in handy to store all the outdoor toys and look really nice in your yard. A Toy Subscription Service: Toy subscription services, like Pley, make it easy to keep control of the clutter. Pley sends you Legos, K’NeX and more right to your door, your children play with them, and when they are done you just send it back! With different subscription plans, Pley makes it easy to reduce the clutter and save money. Go check out their website here and give Pley a try! Pley offers access to a large selection of educative toys, including 400+ LEGO sets and popular robotics toys. More toys are being launched in the next few months. Stay tuned for updates! Pley is always on the hunt for the best toys, so our assortment reflects the latest and greatest toys. All these toys come at a low price point vs. buying toys. Average members save ~$800/year. It’s really convenient and helps reduce clutter: Pley packages get delivered to your door and when the kids are done playing, they can return them for a new toy. No more toys sitting unused on shelves! The savings in plastic alone from reduced purchases amounts to at least 240lbs fewer C02 emissions per annum per Pley member. And while the Pley business model relies heavily on shipping, we usually take advantage of trucks already on the road. If anything, our shipments are smaller than the typical Amazon package for the same LEGO set (Pley re-package them in smaller bags). Also, Pley helps reduce CO2 emissions from cars going to malls/stores to buy toys. 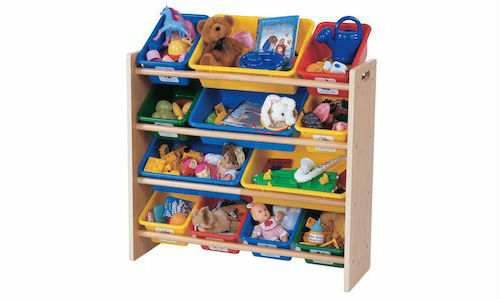 Besides having access to a variety of toys, kids learn the concepts of sharing and reducing waste for the environment. Pley makes a fantastic gift! Shoppers can either gift unlimited subscriptions or gift cards! ***I was given compensation in exchange for this post. I am not affiliated with the company. Shop Your Neighborhood Toy Store November 10th! I have toy clutter…for my dog. She is addicted to getting a new toy every time I come home. It’s gotten so bad, I just wash old ones and give them to her again. I am running out of space. Thanks for the tips.